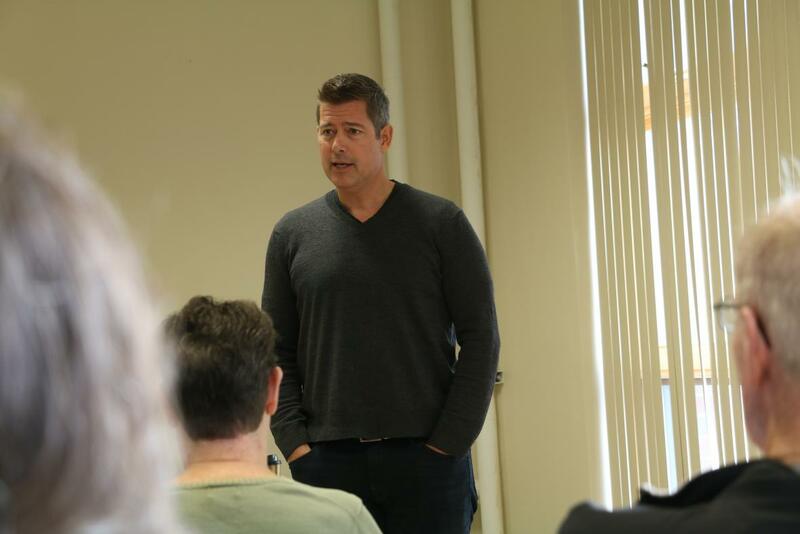 U.S. Rep. Sean Duffy speaking to constituents at the Ladysmith Public Library during a town hall meeting on Friday, Dec. 14, 2018. Photo by Rich Kremer/WPR. U.S. Rep. Sean Duffy says he’s hoping to avoid a federal government shutdown in order to get funding for a border wall with Mexico, but President Donald Trump‘s threat to do so shows he’s willing to fight to secure the border. However, border security came up during Friday’s event as the issue has dominated headlines this week. During a heated press conference on Wednesday with U.S. Senate Minority Leader Chuck Schumer and U.S. House Minority Leader Nancy Pelosi, Trump threatened to shut down the government in order to get $5 billion to build a wall along the border with Mexico. Duffy said he supports building the wall, but stopped short of supporting the president’s strategy. If Congress and the president can’t agree on a plan to fund some federal agencies, including the U.S. Department of Homeland Security, those agencies will shut down next week. 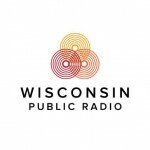 US Rep. Sean Duffy Supports Funding For Border Wall But Hopes To Avoid Government Shutdown was originally published by Wisconsin Public Radio. You know he’s right! If we’d just had a wall in the 1800’s we could have blocked all those starving Irish folks from getting here and we wouldn’t have to listen to his ilk … er oops or me!!! Never mind! !